T.H. White was himself once a kind of Crusoe, though he was never abandoned on a deserted island. Finding himself a success at the beginning of his third decade, he took the money given him by the American Book of the Month Club for a collection of essays and used it to buy a Jaguar and outfit an old gamekeeper’s cottage in Northampton, England. 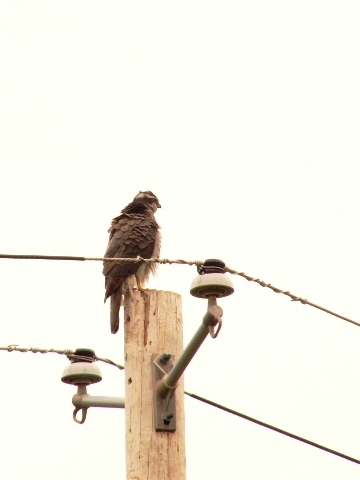 He also sent away for a hawk. The isolated cottage was half a mile from the nearest road, and seven miles from the nearest town, which suited White, who seemed not to have much affection for his fellow humans. With only £100 left to his name, White dedicated himself to training the hawk he had received, thinking that he might be able to eventually write a book about the experience. But White’s methods were hopelessly out of date, as he supposed falconry to be a dead science–his principal instructional text was written in the early part of the seventeenth century, and falconry had become less gruelling in the centuries since. But White’s inexperience makes the better book. The kind of falconry that White employed was incredibly demanding, and like Crusoe’s industry, it was something of an improvisation. Gos, his raving test-subject, his Tarquin and Comedian, his short-winged, intemperate, puffed-up, proud prince, tethered to his jesses (leather thongs attached, via leash, to White’s arm) and carried for twelve or sixteen hours at a time, proved as unpredictable and as moody as a first love. He bated–throwing himself off of his perch on White’s left forearm, where he would hang in a temper until White pulled him up again–incessantly, and without warning, until White–meant to always keep a calm face, and make reassuring sounds, because hawks don’t react well to aggression–would reveal his own bad temper and refuse to let him up again. 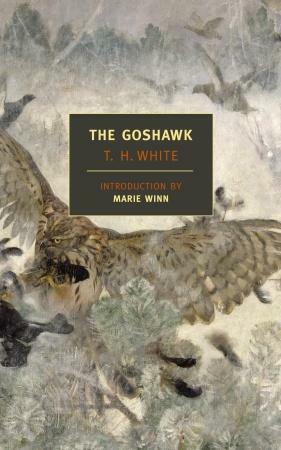 The tenderness and frustration White revealed in his inexperienced dealings with the bird proved White to be a man who perhaps had more in common with Gos than he did with his own species. There are few other characters in the book, except for animals, and the humans he encounters are often treated tangentially, if at all. For example, White mentions the postman only to point out that in his impatience to leave him, he found himself mewling to the man–as he’d do to calm down the hawk–in order to quiet him. But Gos is a character as well-developed as any other in literature. Their bond is evident in the rich brushstrokes White paints him with. …Tim is not a lover of humanity or human beings and when he writes he usually writes partially for them, and the wish to please is a pretence. Here he… is writing privately. He is therefore more exact, more honest, more interesting. The battle between Tim and Gos is a masterpiece. I did this review as part of The Spotlight Series: Small Press Tour. There should be more reviews of nyrb books at that link. I’m a big fan of White’s Once and Future King series, and it would be fantastic to read something this different by him. 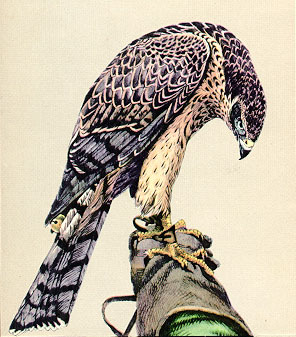 Though I suspect that the books have more similarities than one would expect – his love of the natural world certainly shines through in his Arthurian saga, and there’s a lovely section in which Wart is transformed into a hawk. I’m not sure if this is a book for me but I’m glad you enjoyed it. Yeah, Nymeth, he started writing The Sword in the Stone right after he put down The Goshawk for the first time, so I have a feeling the two books are close genetically. I’m definitely interested in reading his other stuff. Thank you so much for participating! I didn’t realize this book was non-fiction and I think it’s interesting that White was so interested in falconry that he went off to learn how to do it via an old textbook on his own somewhere. That takes much more patience than I have. 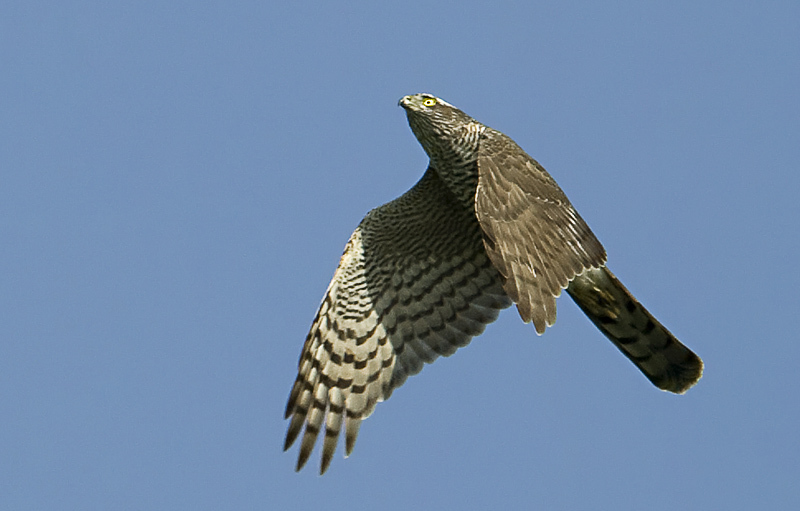 I also really like your falcon photos. Thank you for this beautiful review. This one is on my growing wish list! Aarti: Yeah, White was a huge romantic. I like curdmudgeonly romantics. A very interesting review – many thanks! The way you describe the relationship between the bird and the man is really evocative. Thanks, Niall. I’ve never heard of ‘The Peregrine’ before, which looks like it’s worth checking out. It also reminds me of Mowat’s Never Cry Wolf, which isn’t a book about a solitary individual and birds of prey, but pretty close. paorta – many thanks for posting that link – that’s another book I didn’t know but will certainly be checking out.